You are on the first step of the VIP-system of Slotum casino. For every 20 EUR real money bets the player gets 1 status comppoint. 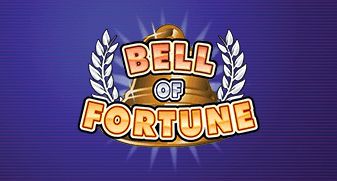 Exchange rate of 100 points for 20 free spins, x20. Good luck in your endeavors! Recommended games for status "Bronze"
With a silver VIP-status, there is still something to strive for! 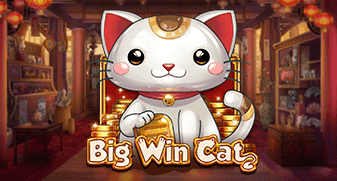 Play and win! 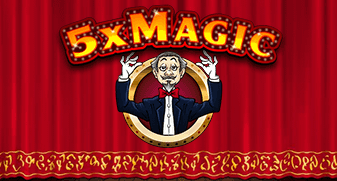 Exchange rate of 100 points for 40 free spins, x20. Recommended games for status "Silver"
You get into the Slotum major league and deserve a worthy reward. Every week, 8% cashback is waiting for you. Welcome to the real game lovers club! Exchange rate of 100 points for 5 EUR, x5. Recommended games for status "Gold"
For those who are not afraid to play big, Slotum offers a 9% cashback weekly. 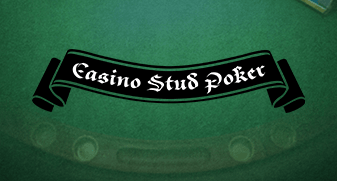 Play your favorite high stakes games and win big! The more games - the more cashback! Exchange rate of 100 points for 10 EUR, x3. Recommended games for status "Platinum"
You are among the best VIP-players, and you get super-favorable conditions for it. Now you have the highest 10% cashback available on slots with the lowest wager for clearing up! Enjoy playing at Slotum online casino! Exchange rate of 100 points for 15 EUR, x3. Recommended games for status "Diamond"